When a computer user has a short document to print to a standard piece of paper, the speed of the printer normally goes unnoticed. Graphic-intensive documents that have numerous pages, print styles, and large amounts of information on each page will require efficient printer settings to speed the process. 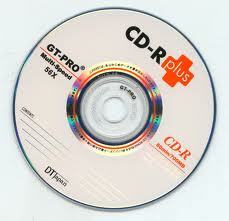 Most people cannot justify the purchase of commercial printer for the few times that high-volume printing is necessary. Printer speed is directly impacted by a number of factors from the computer’s speed and memory to the resolution of the document being printed. The software packages most computers run consistently are more memory-intensive than ever. 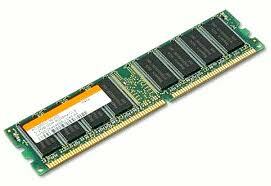 Most users will require a minimum of 1 gigabyte of random access memory (RAM). To improve the printer speed until more memory can be added, close other programs to free up memory for the printing of documents. Manufacturers of printers are consistently improving the software that communicates with the printer, called the driver. On the manufacturer’s website there is a download page where every updated driver can be accessed and downloaded free of charge. Search by brand and model. Download the driver and walk through the install process. Print a test page from the properties on the printer icon menu. Evaluate the resulting page for clear and understandable images. Printer settings can be changed on the computer to disable the spooling function that stores a document for printing. The printer will receive the document directly from the software instead of accessing the copy of the document sent to the spooler from the software. Spooling functions are used when the user wants to continue to work in the software package without waiting for the printer to finish. Actual print time may be shorter when the spooler is off, but the user will have to wait until the print is finished prior to working in the same software program. Background printing is preferred by most users even though the actual transmission to the printer may take a few more minutes. Within the printer “properties” option, the print quality can be set to “draft” when the document is meant for review or informal sharing with others. Print speed nearly doubles in the draft print mode, and lower ink consumption is another benefit to this setting. Have two copies of the printer driver installed on the computer and use the draft mode setting on the default printer. Printer speed will be faster by default. When high-quality printing is required, simply point the printer to the other occurrence of the driver. In the software that will print a picture or graphic, change the resolution to contain fewer dots per square inch. 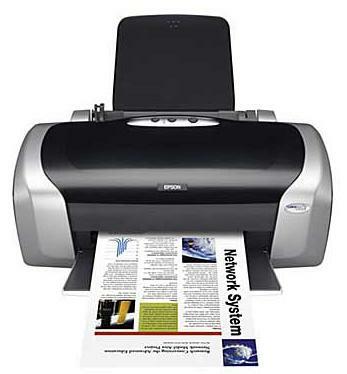 Lower resolution documents require less memory in the computer and in the printer and can be printed in less time while consuming lower quantities of ink. 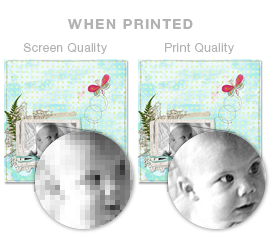 Unless the print is going to be mounted and preserved, a lower resolution is acceptable. Most high-quality photo paper can compensate for low-resolution settings for photos and graphics. Using the proper type of paper for each print job is important for achieving the results designed into the printer. Most text documents are entirely black and white. Change the printer property to “grayscale” or “monochrome,” which tells the printer to only access the black printer cartridge. With the color cartridge disabled from the printer’s view, the print process is completed more quickly. Many new printer models have additional memory expansion slots similar to those on the mother board of a computer. Check the computer manual to see if additional RAM can be added to the existing printer. Access the manufacturer website for additional information concerning where to purchase and how to install the memory. 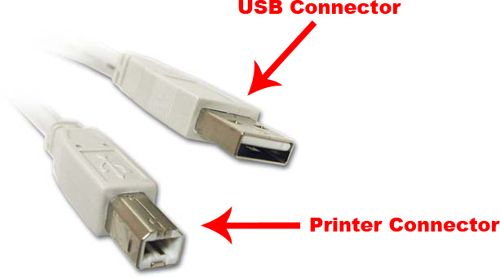 Serial cables are slow connectors between the computer and the printer. Print speed can be improved dramatically by replacing a serial cable with a USB cable or Ethernet cable. The newer cables have a larger data capacity with high-speed features that will traverse connections more rapidly and accurately than older plugs. While some of these steps can be taken independently and print quality will be improved, many steps can be made in combination across the computer system to achieve recognizable speed advantages. The weakest attribute of the computer will limit the print quality. Low memory impacts the software speed, the speed of transmission, and the print speed. Adding additional memory can only improve up to a point if the printer cable speed is limiting. Working through each step and upgrading the appropriate hardware components will dramatically improve print speeds. If the printer is older than the computer, the recognizable print improvements will be limited. There are times when a new printer must be purchased to optimize the newest functions and programs on the computer. Prior to purchasing a new computer, research the models with additional memory slots. Spend a little more money for a printer that has higher print speed and then evaluate the rest of the system for any limitations.